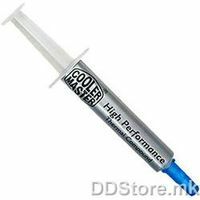 * More than 1,000,000mm? 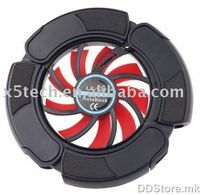 devour heatsink, even the fanless equipment is capable of cooling CPU up to 130W with the help of good airflow channel inside the case. 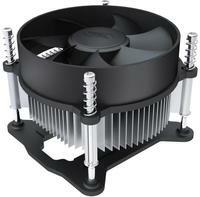 * Deflected heatpipe design offers a perfect compatibility of Memory installation, all Memory slots can be used freely. 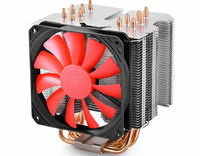 * 6 copper heatpipes are firmly stacked into the aluminum fins to conduct the heat quickly. * The copper base with a convex shape to touch CPU closely, the gapless touch accelerates the heat transfer from CPU to the cooler efficiently. 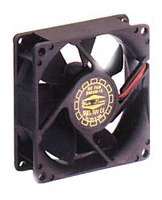 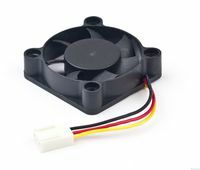 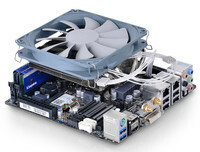 * One 120mmx120mmx20mm slim PWM fan built for a better silent level with good cooling performance.